For eighteen years now, Toulouse Business School (TBS) has been training professionals in management in the aviation sector with its Aerospace MBA. 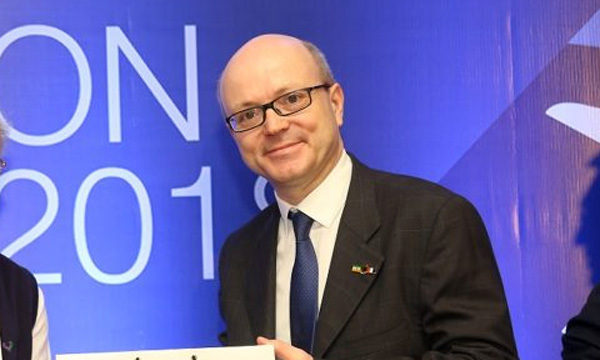 Christophe Bénaroya, a marketing professor, has been running the programme for nearly three years. After working to strengthen its reputation and its deployment in Bangalore, he is reforming the programme in Toulouse to improve its quality even further. These reforms will be put into action at the start of the next academic year.